My current collaborations are listed below, and I have new ones on the horizon, so watch this space! The Mighty is an online community which published many health- and disability-related articles from members of the community. They mention that they were “created to empower and connect people facing health challenges and disabilities.” I’m honoured to be a contributor on their site! 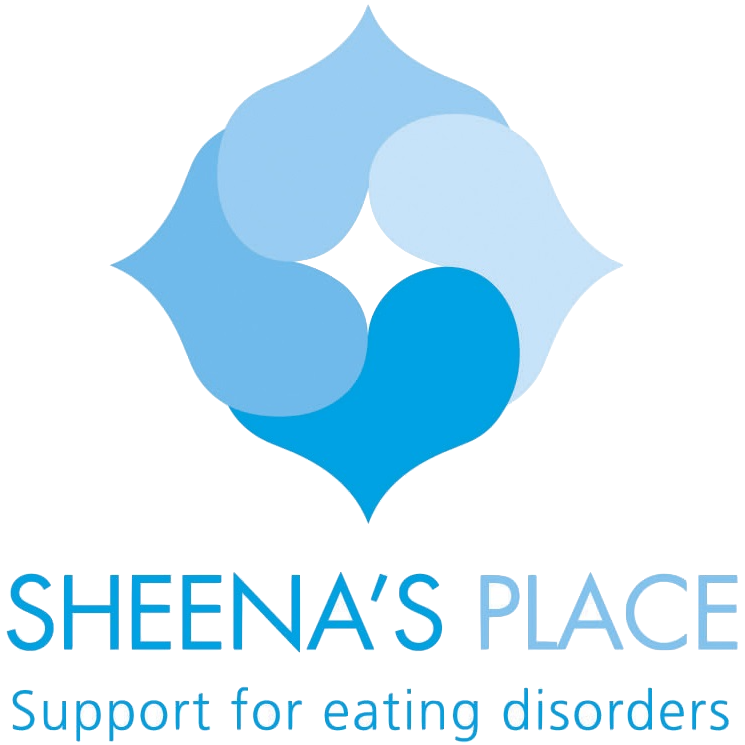 Sheena’s Shared Stories is the client-run, client-focused blog for Sheena’s Place, an eating disorders centre in Toronto, Ontario. Moderated by the wonderful Kira, the blog is a safe space which follows the same language guidelines as the centre. Content includes articles, artwork, poems, and more! 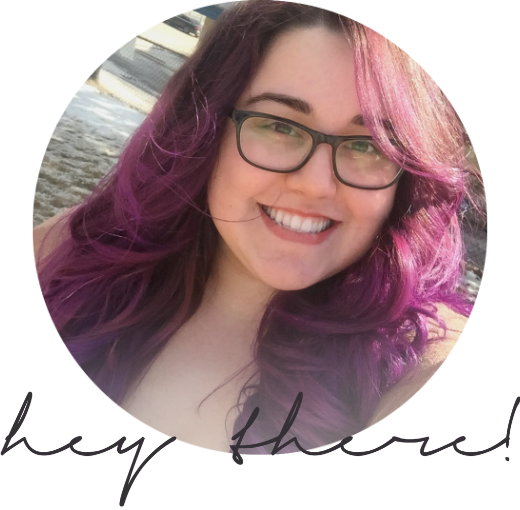 Cara is an incredibly passionate mental health advocate and nurse who blogs over on Cara’s Corner. She’s got a bunch of great content, including her ‘How does it feel?’ series, which I was ecstatic to contribute to. She writes often about bipolar disorder, eating disorders, and mental health and wellbeing. 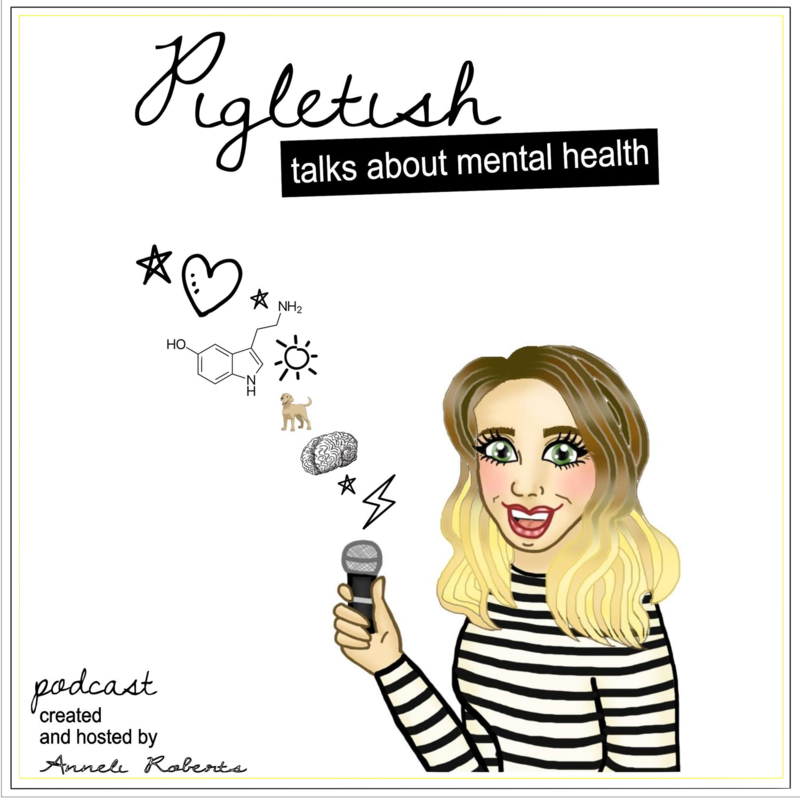 I was lucky enough to be a guest on Pigletish Talks (twice), hosted by Anneli Roberts. Her podcast talks about mental health, and we ran the gamut from my diagnoses and inadequate care, sexuality and how it can relate to our mental health, and body image and fat shaming. Series 2, Episode 1: Do you really hate your body? I was so excited to be a guest on Mike Douglas’ podcast, Mike’s Open Journal. 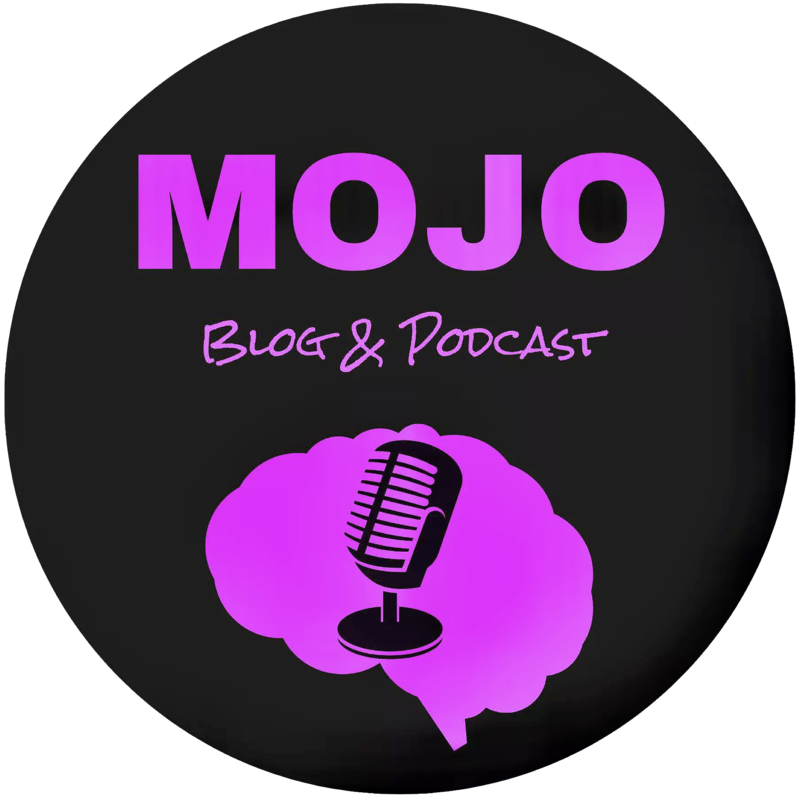 His podcast covers a variety of topics with a focus on mental health and wellness. We chatted about my journey, BPD, and way more! 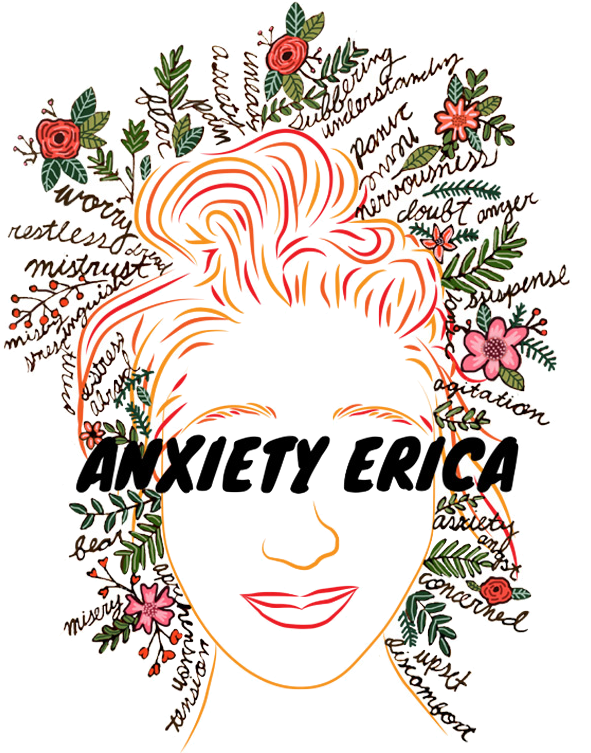 I was so glad to be able to participate in Anxiety Erica’s ‘Works in Progress’ series. Erica has included the series on her wonderful blog to help bring new stories to light to show all of us that we’re never really alone.